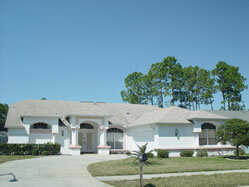 Great 3 bedroom villa on golf course for up to 6 persons in New Port Richey near Tampa. 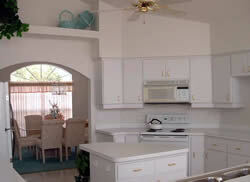 This large three bedroomed home is located on Fairway Oaks Golf Course. Hudson Marina is a five minute drive away. There is a two week minimum rental period for Easter, Bank Holidays and July/August.